Red Hat Summit is just around the corner, and it’s shaping up to be best Red Hat developer event ever. This year, attendees will get to choose from more than 300 sessions, not to mention booth presentations, parties, labs, and training. To help you cut through the clutter, we’ve created a list of developer specific activities and sessions that will help you shape your Red Hat Summit experience. Most of these sessions are part of the Cloud-Native App Dev track, with a few other sessions that we think will appeal to you as a developer. For more information on these sessions, visit the Red Hat Summit session listing page and sort by “cloud-native app dev” track. What does DevSecOps mean for you? If you have any questions about which sessions you should attend, feel free to stop by the Red Hat Developer booth. If you are not able to attend a specific session due to overlap, don’t worry, we will be posting all of our sessions online after Summit. 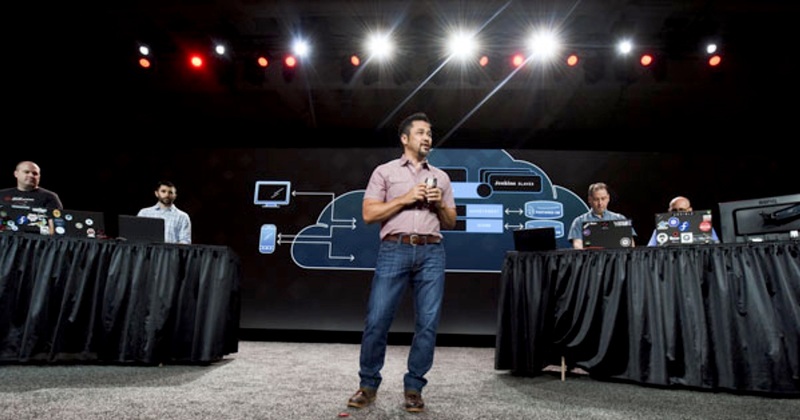 You can access a full list of Red Hat Summit sessions or register here.